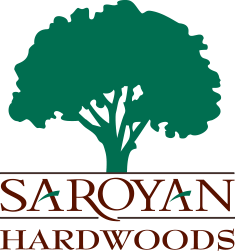 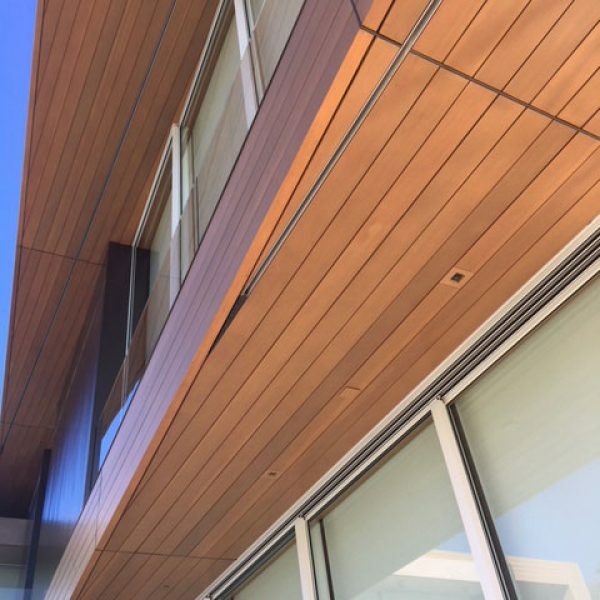 Saroyan carries a diverse range of kiln dried softwoods to supply you with the necessary materials to complete your project. 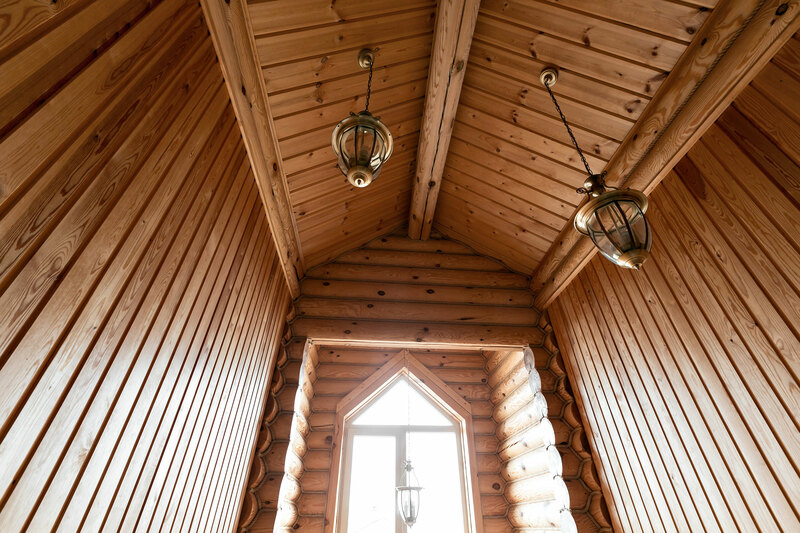 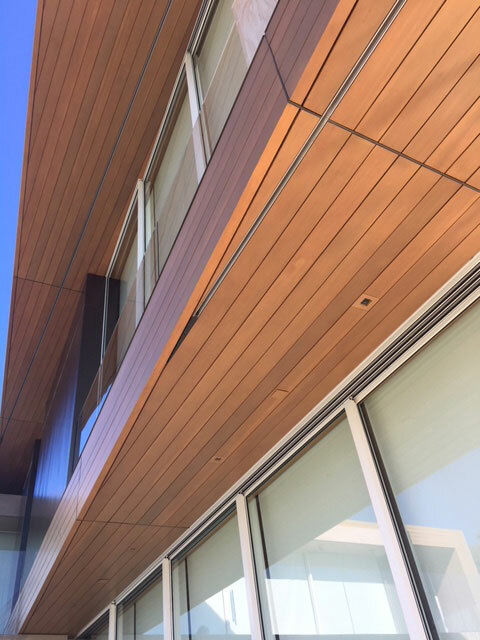 Softwoods can also be custom milled to meet your specifications. 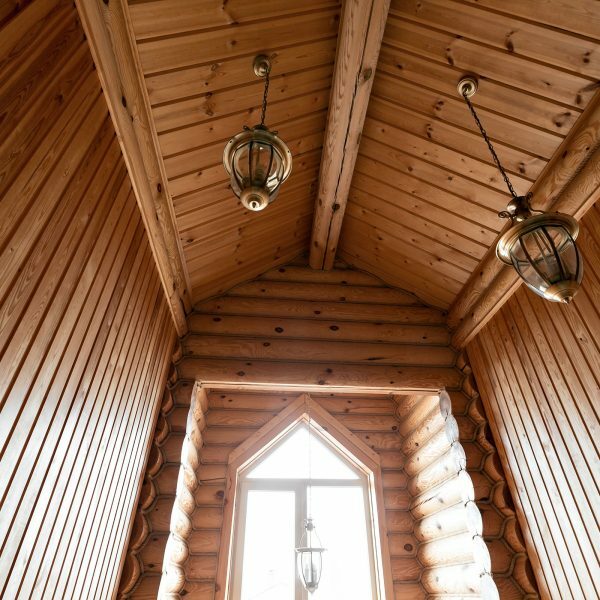 Lengths range from 8 to 22 ft, with thicknesses from 4/4″ to 16/4″.